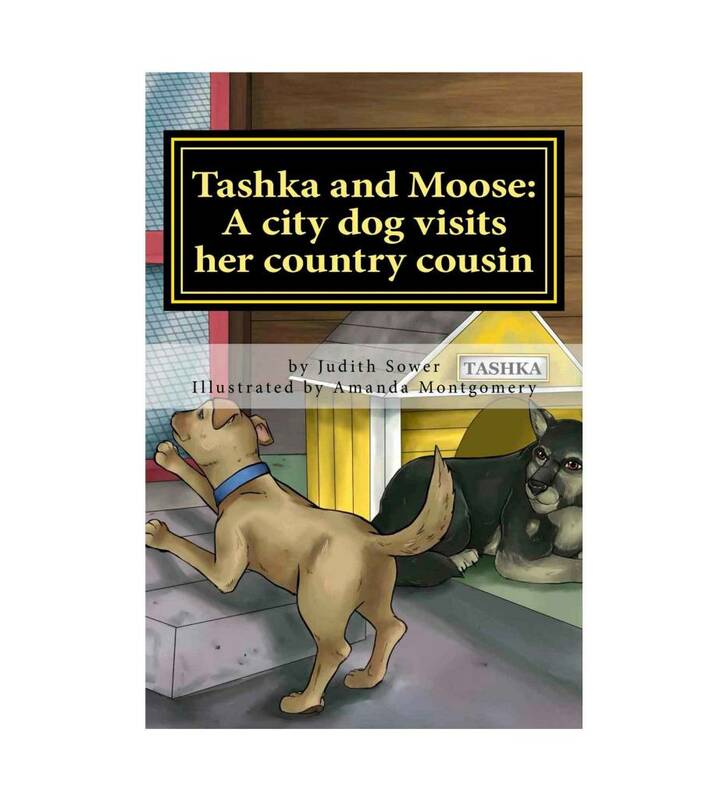 This is the fourth book in the Tashka series that features Mollis, a Native American boy and his grandfather, Imafo. In each story, Imafo helps Mollis deal with problems that are faced by most children by telling Mollis about a problem that Tashka the Warrior Dog had that was similar. In this story, Mollis is upset because his mom has invited a city friend's son to spend a week with them in rural Oklahoma. Mollis knows the boy will be bored and this will ruin the start of summer vacation from school for Mollis. Imafo tells Mollis the story of the problems Tashka and the Fuller children had one summer when their city cousins came to visit for a week. The book also includes some of the Choctaw words for animals, as well as a few other Choctaw words. A final section tells about pow-wows and fancy dancing.